2016 ‘House Hunters International’ Charity Event Shatters Record! 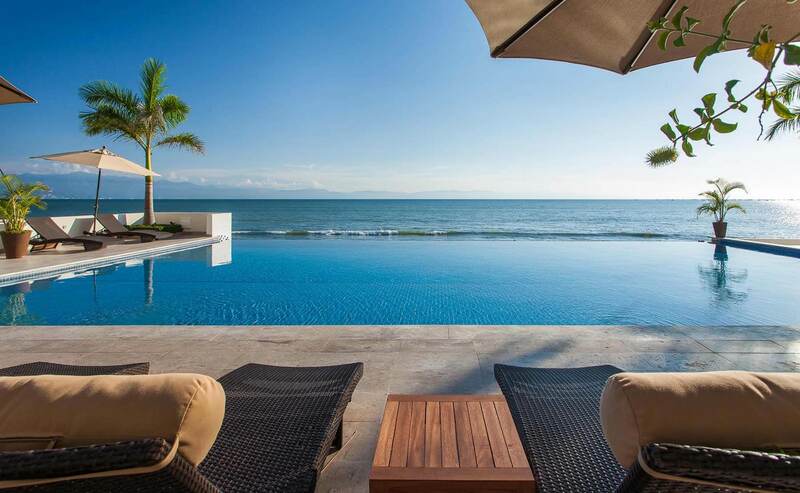 It was nothing short of a spectacular night on Monday, November 21st, when Timothy Real Estate Group hosted their third ‘House Hunters International’ charity event at Casa Karma in Puerto Vallarta. This year’s ‘Night Of Latin Stars’ theme event brought out some of Puerto Vallarta’s prominent players as they gathered for a night under the stars to help raise much needed funds for three Puerto Vallarta charitable and community organizations. The high energy filled event went without a hitch as friends from near and far joined the likes of Latin celebrity impersonators Fridah Kahlo, El Santo, Pancho Villa, Pedro Infante, Carmen Miranda and the colorful astrologer Walter Mercado in support of Asilo San Juan de Diego, Vallarta Botanical Gardens and Corazon de Niña, the three benefactors of the evening. 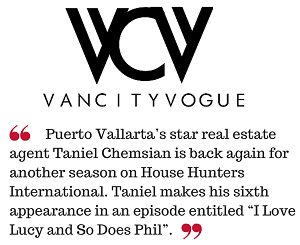 Don’t forget to check out the USA premiere of Timothy Real Estate Group’s latest episode on HGTV’s ‘House Hunters International’ this December 7th and 8th, when their real estate agent, Taniel Chemsian, helps bird enthusiasts Gus and Corey migrate to Puerto Vallarta to open a bed and breakfast sanctuary. Click HERE for the full schedule.